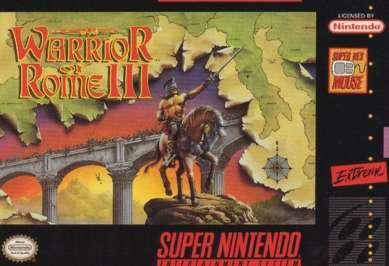 Warrior of Rome III was being developed for both the Genesis and the Snes, but was cancelled for both. The prequels were released on the Genesis. It was likely going to be a strategy game. It was going to be published by short lived Extreme, and was shown at the 1993 Summer CES.